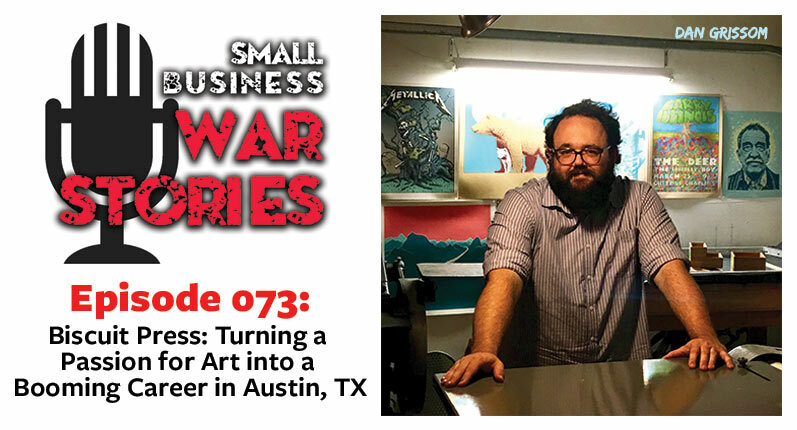 Tom and Carrie Dragt have been collectors of vintage pieces since they were kids. Opportunity struck when an old clothing store went out of business, and Tom and Carrie bought some of their old inventory. This lead them to focus on vintage clothing. 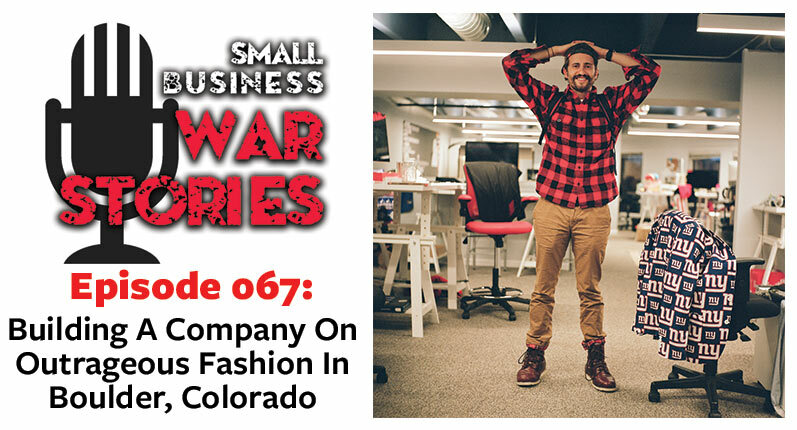 This week on Small Business War Stories,Tom and Carrie join us from Durango, Colorado. 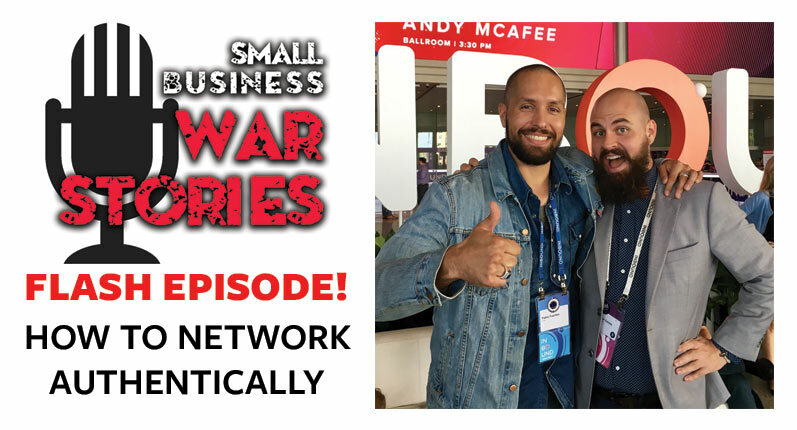 Learn how Tom and Carrie use social media to promote their store for free and gain organic traffic. Discover the way Tom and Carrie capture the spirit of the American West though vintage pieces that each have their own story. 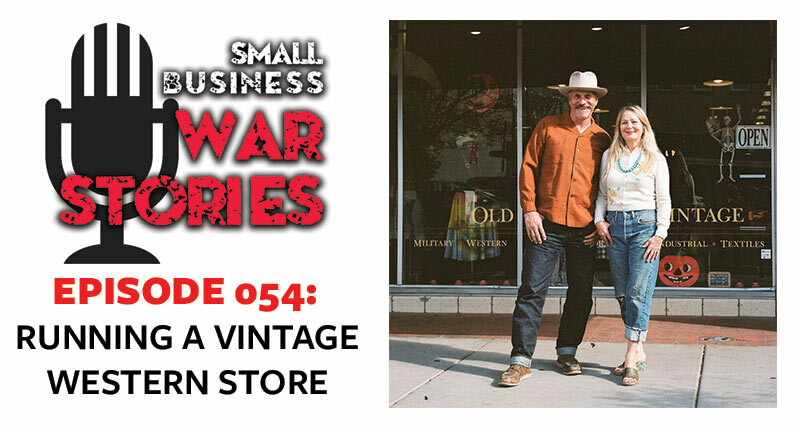 Hear the story of how Tom and Carrie found vintage buckleback Levi’s in an abandoned farmhouse.